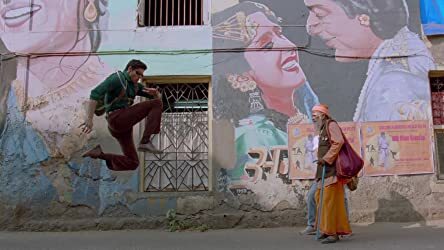 Born without the ability to feel pain, Suriya dreams of being a martial-arts hero like his idol, Karate Mani, in Mard Ko Dard Nahi Hota, an action-packed comedy directed by Vasan Bala. 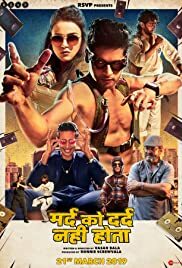 Based on Charan Singh Pathik's short story Do Behnein, Pataakha narrates the story of two feuding sisters who realize the true nature of their relationship only after marriage "separates" them. 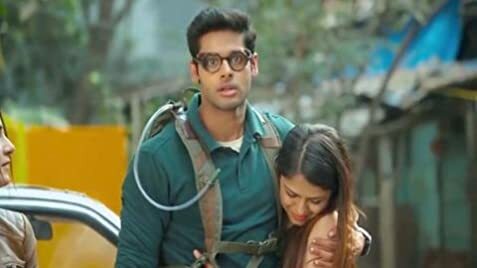 You must talk about #mardkodardnahihota Such amazing monotony breaker fresh cinema need more promotion. I loved it. More people should watch it. The way the narrative progresses without skipping a beat keeps your eyes glued to the screen. 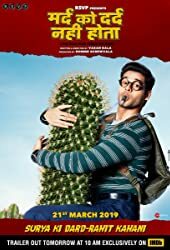 Stellar power packed performances by whole ensemble cast specially lead @abhimanyudasani and cliche villain @gulshandevaih are the show stoppers in this one. Must watch in theatre.. Don't miss it .